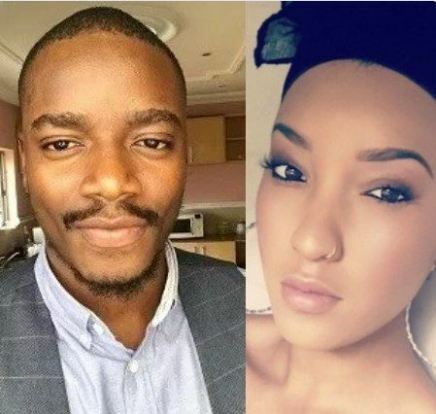 When Leo turned down a chance to date dancer, Alex outside the Big Brother Naija house, many didn’t understand until the pictures of his beautiful girlfriend surfaced. The cute young lady here has been rumoured to be dating evicted Big Brother Naija 2018 housemate, Leo Da Silva. Her name is Melissa and she lives in London, United Kingdom where Leo grew up. They both follow each other on Instragram. In all the interviews he has had since his eviction, Leo has said he does not what a relationship outside of the house with his fellow housemate, Alex, because he has a girlfriend. It would be recalled that when Leo was evicted with his strategic partner at the BB Naija house, Ifu Ennada, after garnering an abysmal 10% votes, Alex cried for almost 24 hours over his eviction.